This morning we are watching the TV showing all the flooding. 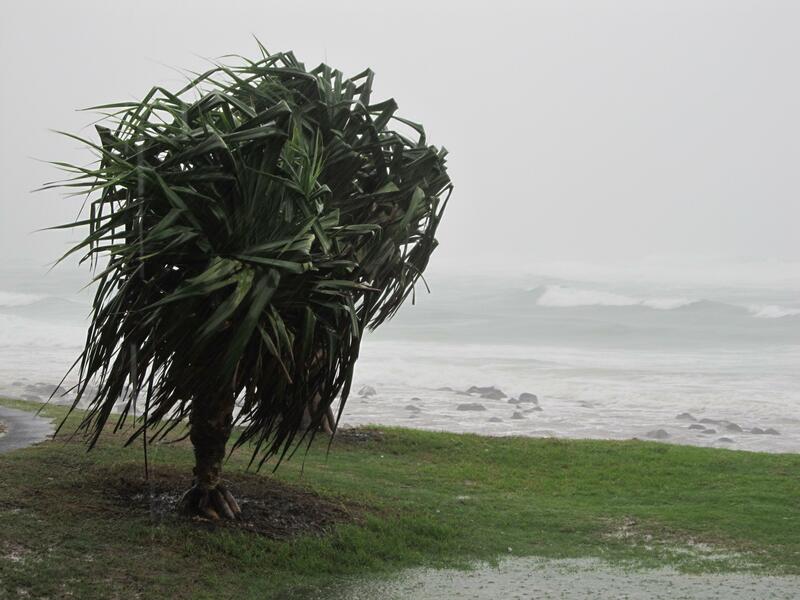 So far Bundaberg is the worst affected, with the flood levels above the previous recorded in 1897. Thousands are without power and so far we still have our connection to the world so I am sending out these photos while I can. To get good photos of the damage you need to get soaking wet. Love is not in the air, u.f.o. are and not from outer space. Yes plenty of flying objects that weekend. A very scary event. I’m glad you and your family are safe. Take care. Looks pretty bad. Stay safe. Australia has certainly had the short straw this year with the awful bush fires and now these terrible floods and cyclones; so sorry for all the poor people who have lost their homes. I hope it calms down soon…keep safe both of you! Hi Sandra we are ok in our area compared to some of the others, and they still have bushfires raging in Victoria. How is your water situation Now? I stayed up to watch the Australia Network news – floods in Queensland, fires continuing to threaten townships in Victoria! I saw pictures of the waves slashing into the sand dunes and acres of swirling foam drifting up into the streets at high tide (alas, I nodded off for a second or two and didn’t see whether they were at the Gold or Sunshine coasts), and that Gympie was preparing for a 17 metre (?) flood peak – lets hope there’s no flash flooding and that people have time to get their things up to high ground. Twice in two years is a bit extreme, isn’t it? Hope you’re safe from the storm and no trees come crashing down anywhere in your vicinity. It was both Sunshine and Goldcoast with the foam. We went down to see it this afternoon, it was very gritty and sandy foam. It is abit slower build up this year but it seems to be still reaching the same levels and higher. Some people have had 3 floods in 2 years. Thank you for reading and commenting on my post. Yes it seems to keep forming tornados and real gusty winds. 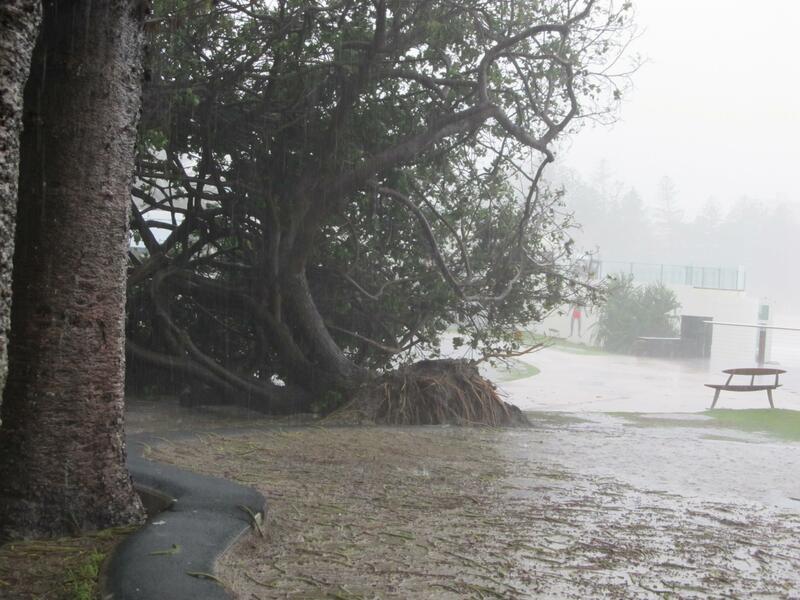 I hope your brother is ok as Coffs is now right in the firing line of Oswald..Is your weather now ok? Hope you’re both safe and well! So sorry to hear this. My hear goes out to those affected by nature’s wrath. Hope you fare well. Posted my pics … All dry here … How did you fare tho?? I hope that you are both OK! Thanks to Z for sending me over! Storms are sometimes unpredictable and certainly do destroy. I remember being in a hurricane when I was a teenager and relive iit sometimes in my dreams with the sound of breaking glass. May yours find peace and settle down. That is terrifying… Hope it will be over soon! Stay safe. Stay safe, warm and dry!! This looks really terrible. Pommepal. My thought are with you, and I hope the weather improves soon. Keep us updated if you are able. Amiga! Thank you for sending this report and I hope that the storm dissipates soon. May your electricity hang on, as well as your trees, gardens, roof, etc. I’m going to try to find a weather site to track the storm. I’m glad Jack is there! you are so welcome! I’m working late – just stopped painting and am about to post ‘D’ for the alphabet challenge.. then go to sleep!!! it’s great to know that you still have power and haven’t washed away! wow.. it’s almost one thirty in the morning here. i hope that my monday is not as rainy as yours! i’ll be traveling in the afternoon! Sleep well, safe travel tomorrow, or is it now today?